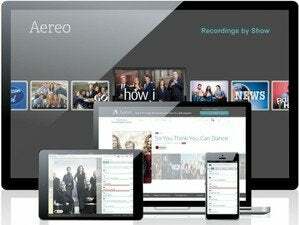 We’re still waiting for the Supreme Court to tell us whether Aereo can stay open for business. 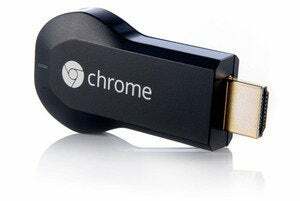 But Chromecast users won’t have to wait any longer to access the over-the-air streaming TV service with Google’s streaming stick. On Thursday, Aereo announced support for Chromecast. Users will be able to stream live or recorded broadcast television directly from a supported device (like their computer, tablet, or smartphone) to a Chromecast-equipped TV set. The arrival of Chromecast support comes a week after Aereo delayed the release from its original May 29 ship date. Aereo cited the need to “work out a few kinks” for the week-long delay, but you can be forgiven for assuming that other pressing legal matters may be on the company’s mind. That’s because Aereo is awaiting a Supreme Court decision on its very business model. The company streams over-the-air TV broadcasts to its subscribers, using TV antenna-equipped data centers and leasing individual antennas out to subscribers. 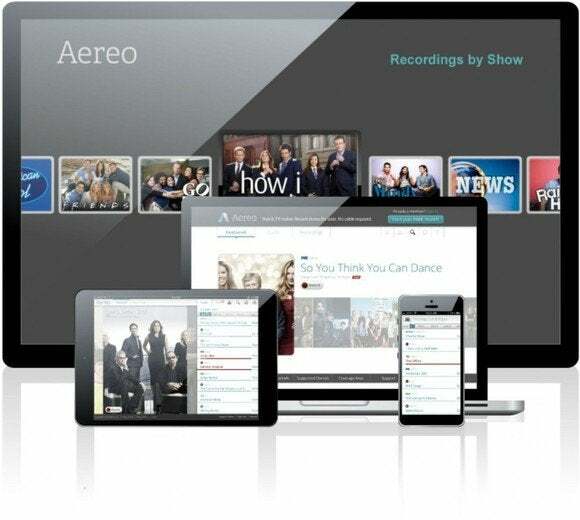 Broadcasters like ABC, CBS, and NBC don’t care for that—they contend Aereo infringes on their copyrighted material without paying them any fees. Aereo counters that it’s just supplying a high-tech version of a VCR—long ago OK’d by the Supreme Court in Sony v. Universal—and that ruling against it could hurt the cloud storage business. Aereo and the broadcasters made their arguments before the Supreme Court in April; a ruling could be handed down any day now. So enjoy that Chromecast support now, Aereo subscribers. Depending on what a majority of justices think of Aereo’s business plan, the clock may be ticking on just how long there’s a service to support.